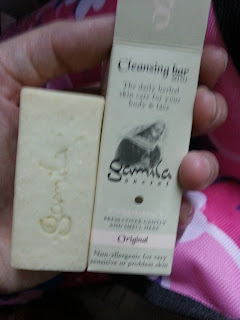 I received the sample of mini cleansing bar Gamila Secret the original soap. 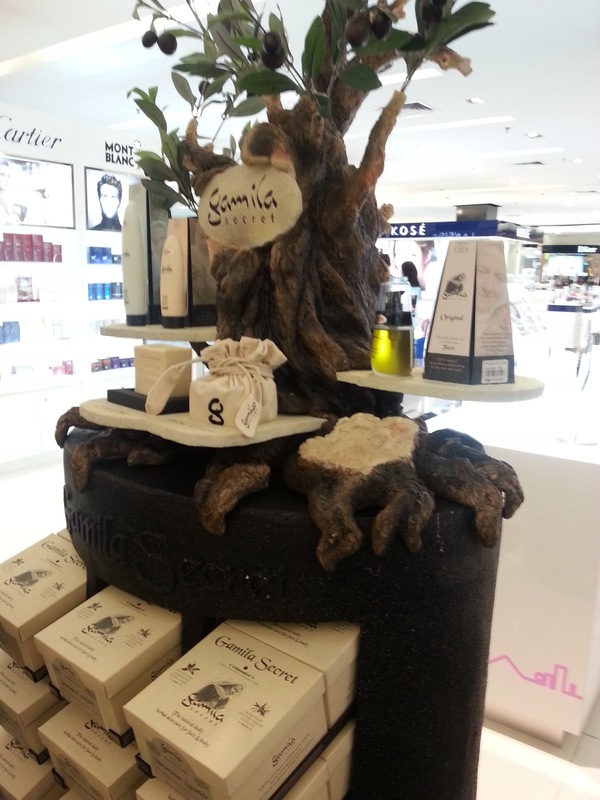 Gamila Secret restores and stimulates the natural balance and breathing of the skin. This is 100% made of natural ingredients have a healing effect within 28 days. The soap is handmade from six of the purest vegetable oils and 15 hand-picked herbs. The Gamila Secret Original is unscented and without added essential oils. Hydrates, strengthens and protects the skin. Ideal for the most sensitive skin types and for babies from 0 to 6 months. 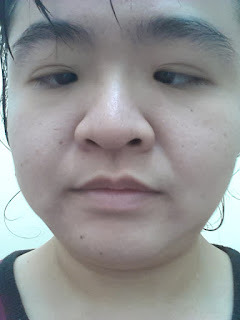 Above picture of me, you can see I have sensitve skin. I have got red and itchy skin near bottom of my lips. You can see the redness if you click picture above for closer look. Just four days of using the Gamila Secret Original soap you can see the result of my sensitive getting better. Look at side of my bottom lips no more itchy and redness. The soap is suitable for face, body and intimate parts. You can use the soap in the shower, in the bath, and as shaving cream. I have used it for shower and as shaving cream on my legs. All Gamila Secret Cleasing Bars are suitable for use on sensitive skin. Dermatologically tested. No artificial perfumes, preservatives or colourding added. The ingredients are 100% natural, more than 80% virgin oil (220 pressed Syrian Olives). 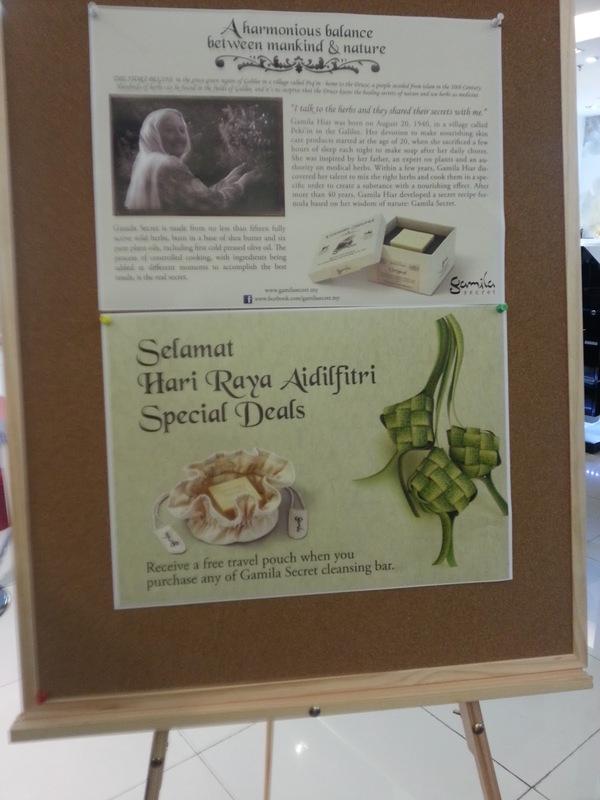 You can purchase this soap at the Gamila Secret counter at Parkson, Sunway Pyramid. 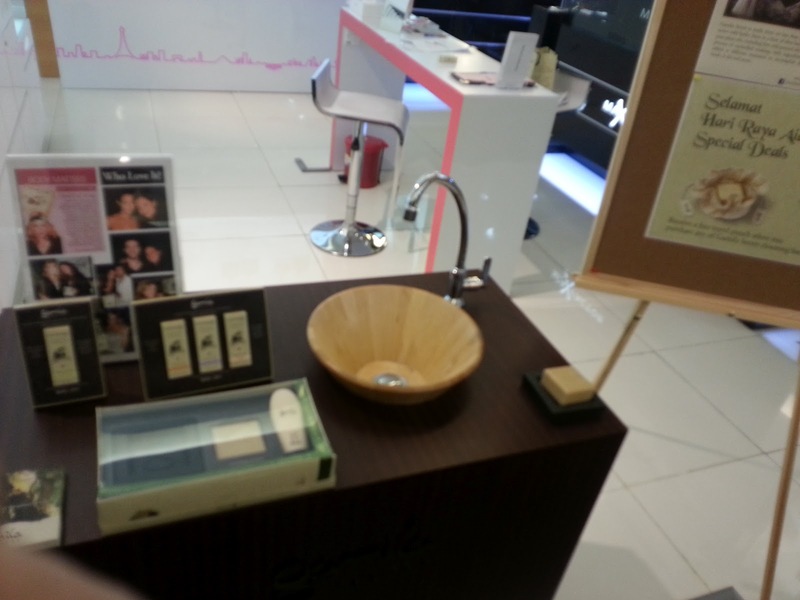 The Gamila Secret Original soap retail at RM119. Selamat Hari Raya Aidilfitri Special Deals you receive a free travel pouch when you purchase any of Gamila Secret cleansing bar. 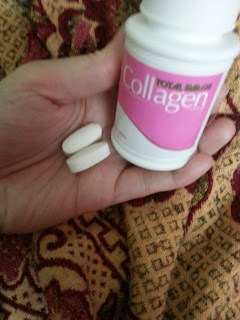 Here comes the Total Image Collagen, the bottle only having 20 pills. I only took two pills, and rest given to sister-in-law. She needs it more than me. I can tell you the pill looks rather big for me. Last but not less a picture of me with Total Image Collagen small bottle of 20 pills. My sister-in-law finished the bottle as she took two pills each day. 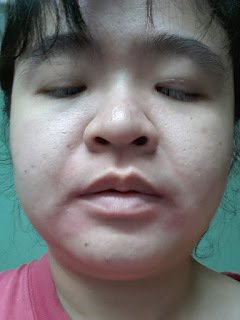 She says she feeling full in the morning after having it, she ate half boiled eggs in the morning. I was having hard time to choose whether to purchase the pink beads sandals or the black beads sandals. You can see above picture, could you guess which I have chosen to purchase? I have tried the size of six and nine, the right size for me will be seven! I purchased this pairs of sandals it has 20% discount. 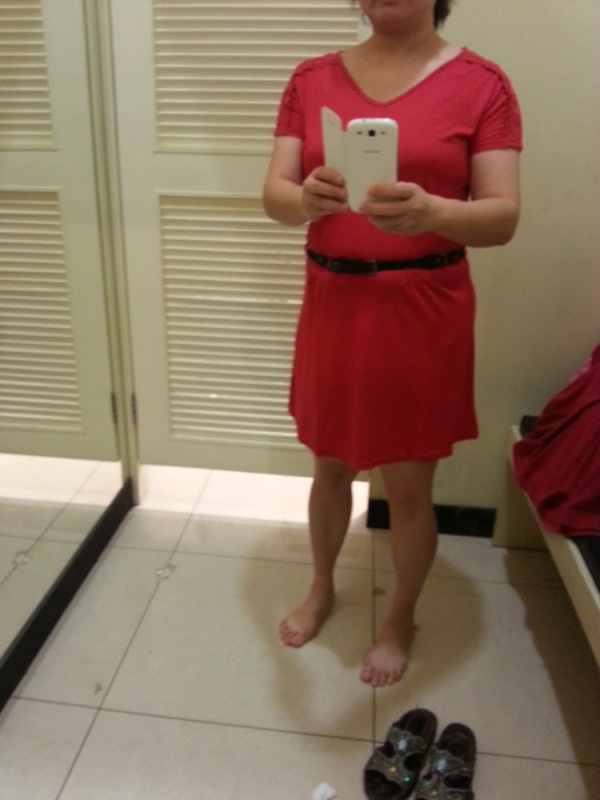 I found this good looking dress at Unionbay at Parkson, it was last week I head to One Utama after few years not going there. Above picture may not be the perfect picture of me, I have fat tummy as you can see, I didn't wear my hot pants that day because at night I am going to catch a movie. 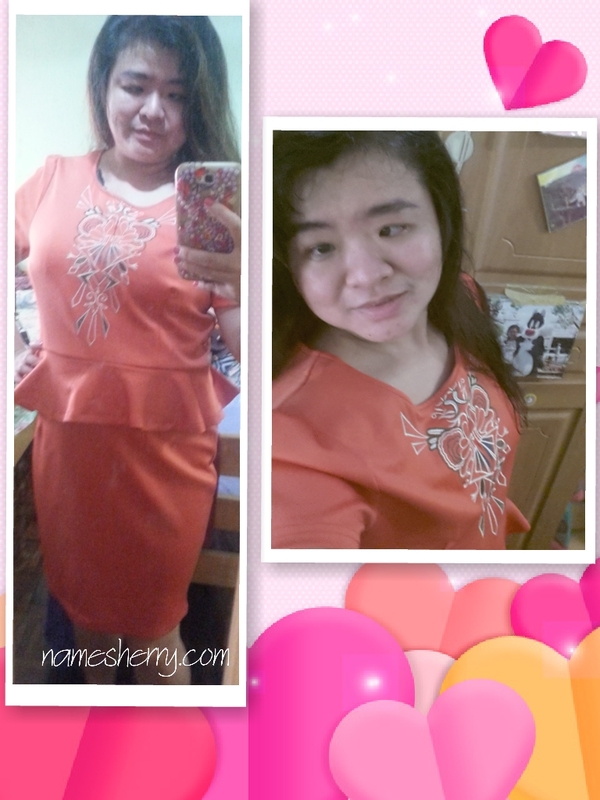 It is good deal purchase this dress, the normal price RM79.90 and it was 50% off. I purchased it for RM39.95. This red dress comes with a belt! Do you know that this brand has be awarded as Super Excellent Brand in Book of Records, Asia Pacific Super Excellent Brand. Do you have red dress? I like to see it. The brand of SAMPAR, it is an unique skincare treatment that combines nano-technology, aromatheraphy and highly concerntrated high-tech active ingredients, which has an effective shiled to protect the skin environmental pollution while retoring balance and fighting the signs of cutaneous and extrinsic aging. 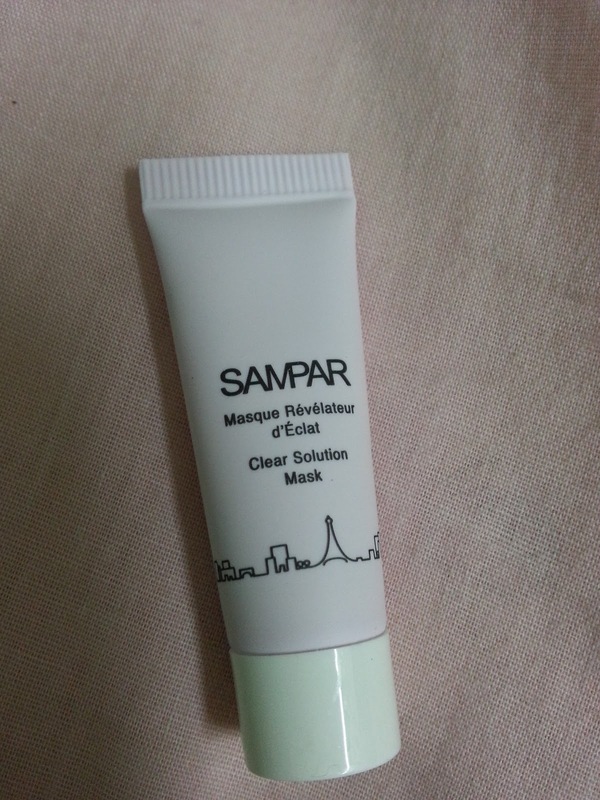 I am sure you girls know the important of facial mask, now I would like to review a sample of Sampar Clear Solution Mask which I received at Parkson, Sunway Pyramid. This mask purifying and deep cleansing mask is suitable to treat blemish. 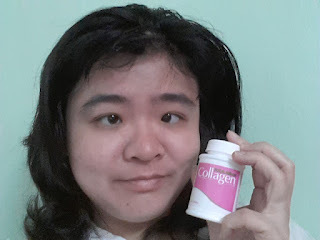 This product is suitable for combination and oily skin, I have combination skin. It absorbs impurities to restore epidermis balance, detoxifies and tighten pores. I just need to apply a 1 mm layer to cleansed skin and avoiding the eye are. Let it dry 10 minutes and rinse well with water. After using this mask I find my skin clear and smooth, I don't feel any tight feeling when using this mask. I like this mask, it is easy to wash off. 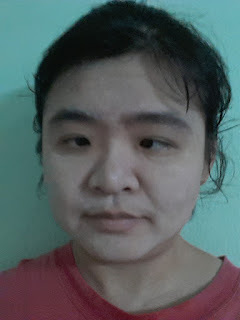 Below picture of me with one mm layer of Sampar Clear Solution Mask. This mask can also be used to treat imperfections, if you have pimple popup, you may apply only on the pimple and leave on all night long. The product retails at RM136 for 50ml. This is my first time to use the Vienna Black Tulip Mask, this mask I won from Street Love giveaway. I spend 15 min at night using the mask before going to bed. It is my first time to come across the mask that cover eyebrow. 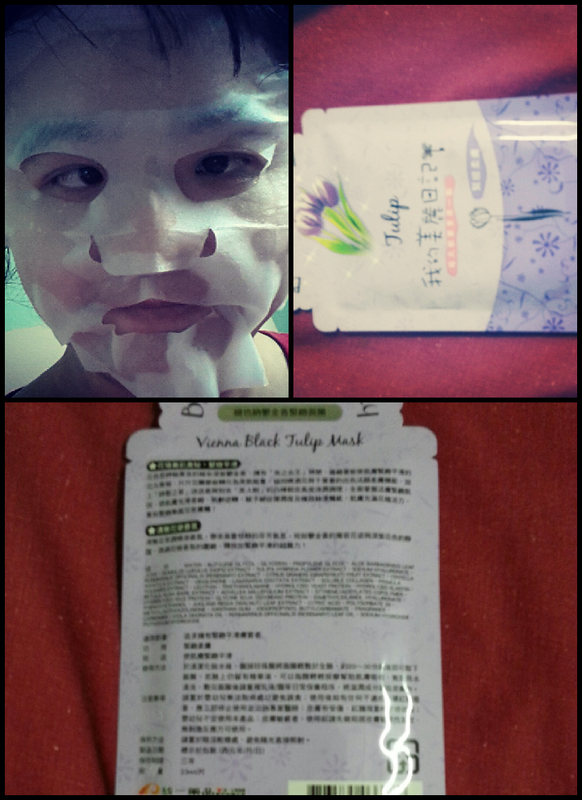 After using this mask my skin feeling fresh and smooth. Now if you have time don't forget check out my giveaway at Sherry Rambling and Name Sherry. Carouselstreet’s 1 Year Anniversary Giveaway! 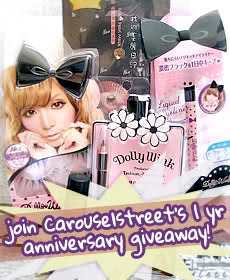 I love giveaway and I am hoping to win this Carouselstreet's 1 yr anniversary giveaway. To take part juts click above link. There are five items for one winner. 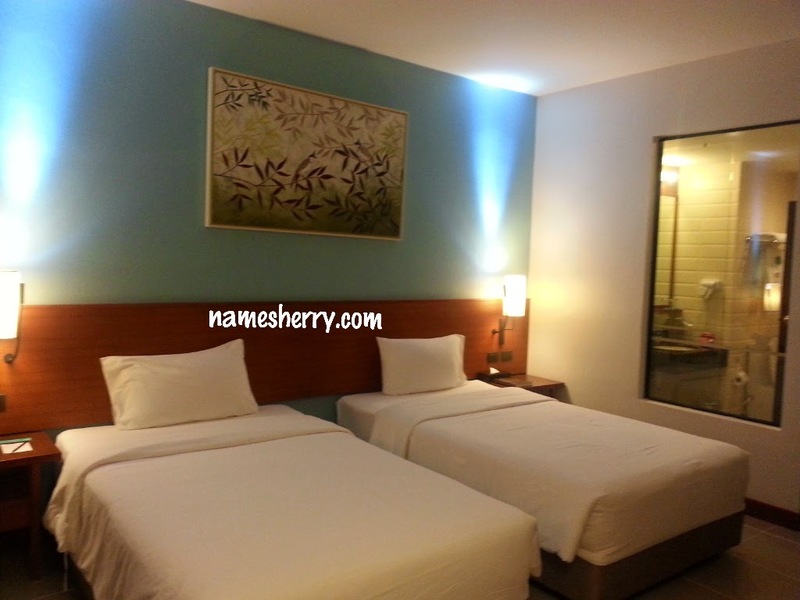 Ends on 15 Aug, 2012.